Due to the fact that we are usually very busy, for reservations we invite you to book over the phone: +44 (0) 20 7242 4119. We will be closed from the 23rd December till the 2nd of January and we will re-open as usual the 3rd of January. PLEASE NOTE WE DO NOT ACCEPT RESERVATIONS BY EMAIL. 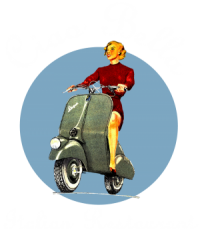 WE INVITE YOU TO CALL US DIRECTLY TO BOOK A TABLE AT CIAO BELLA.